Make better-informed financial decisions that are right for you. Learn why our portfolios consistently outperform industry benchmarks. We focus our advice on creating bespoke financial planning that helps you fulfil your objectives, expectations and responsibilities. By aligning your current circumstances to your objectives, our financial advisers will work with you to create a long-term plan that can give you the financial freedom to enjoy life to the full. Led by chartered financial planners and supported by a team of independent financial advisers, market analysts, researchers, investment managers and technical administrators we seek to provide the most relevant and appropriate financial advice. We work with a diverse range of private clients; from individuals seeking reassurance that they’re financially prepared for their future, to high net worth clients seeking to maximise the returns of each of their investments. All of our clients benefit from a clear understanding of the options available, regular reviews with our advisers and the on-going support from our entire team – our purpose is to help you achieve your financial objectives. We are delighted to announce that Estate Capital has made the FT Adviser Top 100 Financial Advisers list for 2018. This list sets out to showcase some of the best financial advisers in the UK. Estate Capital was the only Welsh business to make the list. Trusted by 840 private clients, 35 corporate clients, a client retention rate of 98.7% and with more than £215 million of private assets overseen by our team, our clients have peace-of-mind that their finances are in safe hands. Why choose Estate Capital ? We are chartered, established and client focused. 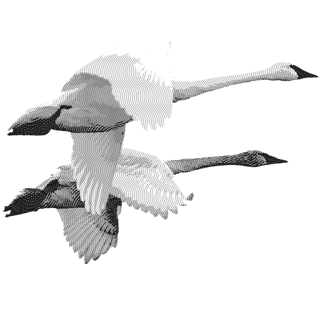 We are well qualified and conduct all research in house rather than rely on third parties. This approach gives us knowledge and understanding. Our advice is relevant, considered and reviewed. It is important that your attitude to risk and tolerance of loss are regularly assessed to ensure that they remain aligned with your objectives. Trust and integrity are at the heart of what we do. Without these fundamental ingredients, no business can flourish. We put our clients’ interests at the forefront of our considerations at all times. Financial planning is not a one-off event, it is lifelong. We therefore provide a highly valued, regular and on-going face to face advice and management service to our clients. It is these qualities that has lead Estate Capital becoming a FT Adviser UK Top 100 firm. Built on the experience, knowledge and dedication of our team, Estate Capital are trusted by 840 loyal clients, a client retention rate of 98.7% and more than £215 million of assets overseen by our team, our clients have peace-of-mind that their finances are in safe hands. 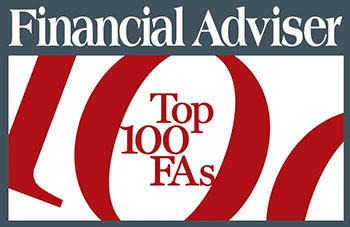 We would like to thank the many many clients who have been in touch to congratulate us on our FT Adviser top 100 firms entry.